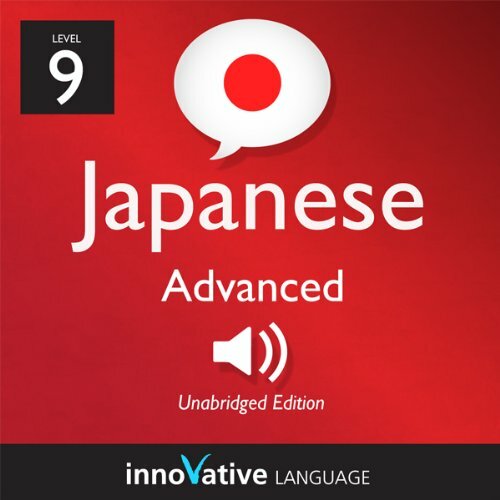 The lesson starts with the Japanese blog, at native speed. Finally, practice what you have learned with the review track. 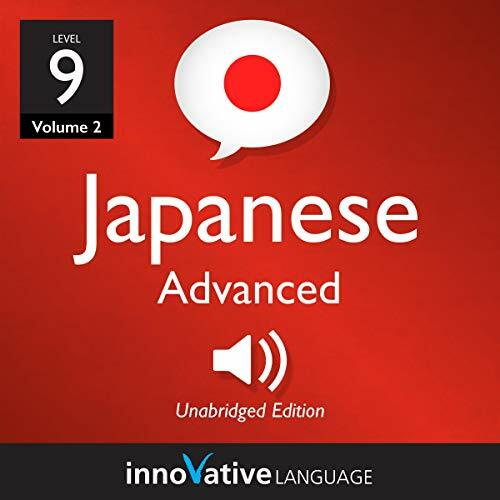 In the review track, a native speaker will say a word or phrase from the dialogue, wait three seconds, and then give you the English definition. Say the word aloud during the pause. Halfway through the review track, the order will be reversed. The English definition will be provided first, followed by a three-second pause, and then the word or phrase from the dialogue. Repeat the words and phrases you hear in the review track aloud to practice pronunciation and reinforce what you have learned. 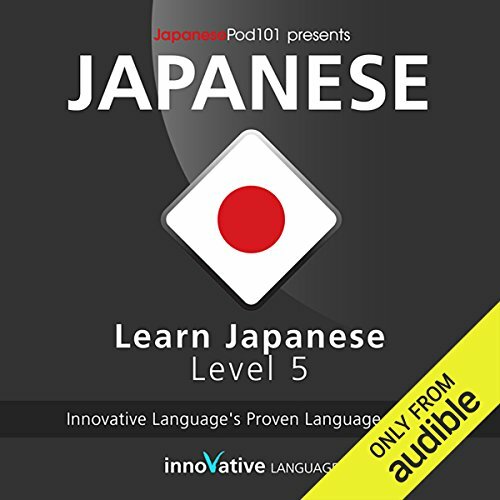 Go to InnovativeLanguage.com/audiobooks to sign up for your FREE lifetime account.